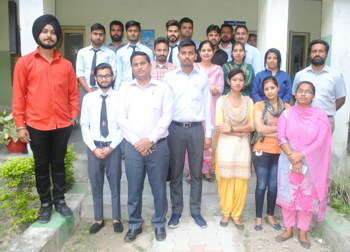 The results of Computer Science and Engineering Department was declared by IKG Punjab Technical University on 5th April, 2019. The girls outshined the boys in the result. Rupinder Kaur bagged first position with 9.27 SGPA, Kuldeep bagged second position with 8.82 SGPA while Gurdeep stood third with 8.55 SGPA . Head of Department, CSE congratulated the students on their success and motivated them to achieve success in every field of life. 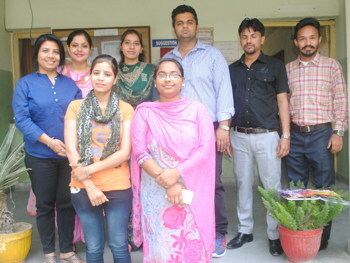 The results of Computer Science and Engineering Department was declared by IKG Punjab Technical University on 5th April, 2019. The girls outshined the boys in the result. 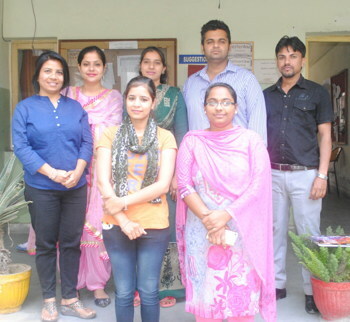 Pooja Devi bagged first position with 9.08 SGPA, Minakshi bagged second position with 8.56 SGPA while Madhu Bala stood third with 8.08 SGPA . Head of Department, CSE congratulated the students on their success and motivated them to achieve success in every field of life. The results of Computer Science and Engineering Department 3rd sem was declared by IKG Punjab Technical University on 6th April, 2019. The girls outshined the boys in the result. Shiwani bagged first position with 9.54 SGPA while Ravi Bhagat bagged second position with 7.96 SGPA . Head of Department, CSE congratulated the students on their success and motivated them to achieve success in every field of life. The results of Mechanical Engineering Department 3rd sem was declared by IKG Punjab Technical University in which Gagandeep Heera bagged first position with 6.86 SGPA while the second and third postions were held by Abhay and Jaspreet with 6.57 and 6.55 SGPA respectively. HOD ME Mr. Avtar congratulated the students on their success and motivated them to achieve success in every field of life. 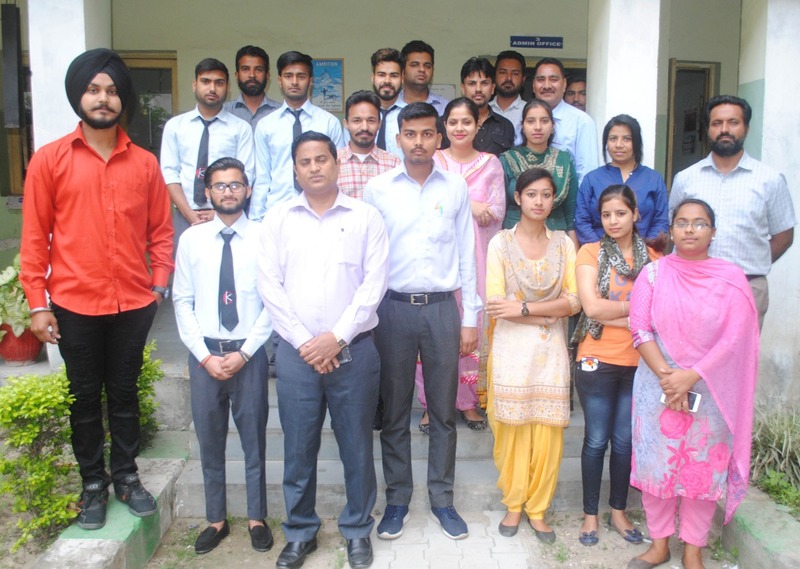 The results of Mechanical Engineering Department was declared by IKG Punjab Technical University in which Pawan Das bagged first position with 8.22 SGPA while the second was held by Sunny Dhiman with 8.13 SGPA. Ram Kumar stood third with 7.56 SGPA. HOD ME Mr. Avtar congratulated the students on their success and motivated them to achieve success in every field of life. 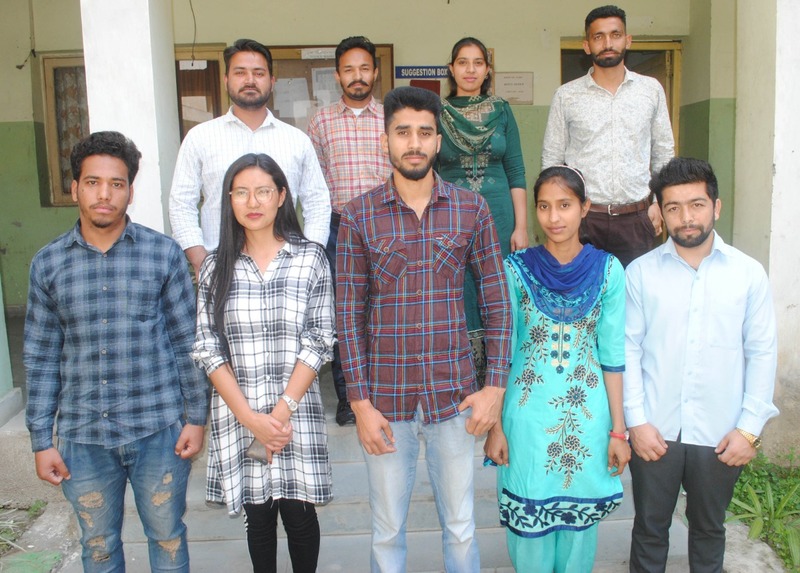 The results of Mechanical Engineering Department 7th sem was declared by IKG Punjab Technical University in which Jai Krishan bagged first position with 7.26 SGPA while the second was held by Jaskaran Dhir with 7.22 SGPA. Anuj stood third with 5.89 SGPA. HOD ME Mr. Avtar congratulated the students on their success and motivated them to achieve success in every field of life.